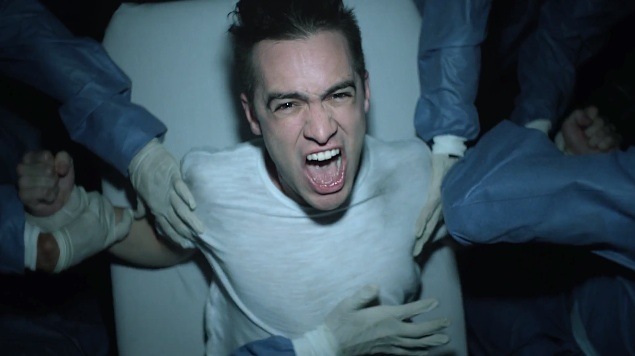 In the “This is Gospel” video, lead vaudeville enthusiast Brendon Urie predictably yells at things. Said things being orderlies and the yelling mainly consisting of the line “If you love me, let me go.” Sad. I don’t know if I should keep this a secret or not but I have always loved Panic at the disco from the beginning. I loved how Different each album was from the next. :) yup. Song kinda grows on u.